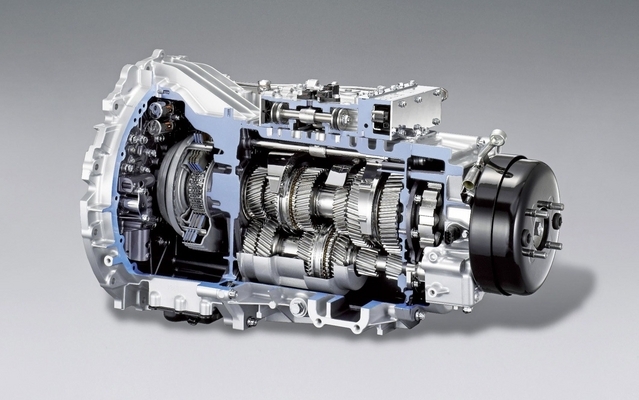 The transmission system is one of the vital parts of any car. It is a collection of components that transfer power from the engine to the wheels of a vehicle. It ensures proper distribution of the energy. Depending on which gear you are on, the transmission provides more or less power by changing gear ratios. Hence, we here at Easington Service Station in Easington value the importance of a proper functioning gearbox and transmission. Our quality services are known all over Easington, Saltburn-by-the-Lake, Cleveland and surrounding regions. We, offer easy and affordable gearbox repairs in Easington. However, how would you know if you need a repair or gearbox replacement in Easington? Well, here are some symptoms that tell you if you need to repair or replace the gearbox! Most car owners tend to look over this symptom, but it is one of the first signs of a gearbox failure. It is time to check your gearbox if you notice excessive sounds while changing gears. The noise will be audible both whiles gearing up and down. The transmission helps in shifting and changing gears quickly and easily. If you notice that it is not able to do that, then there might be a problem with the gearbox. Lack of responsiveness while shifting gears is a significant concern as it reduces the optimal performance of the car. It is never a good sign if there is a burning smell coming from somewhere. While there are many possible culprits for that, one of the primary reasons is the overheating of the gearbox or transmission fluid. Instead of panicking in such scenarios, it is advisable to get it checked and fixed at a gearbox repair centre nearby. These are only a few of the signs that tell if the gearbox is broken or transmission is faulty. Hence, if you find or notice these symptoms in your car, it is better if you get professional help. Considering we are one of the best service centres around, you can always come to us for help. We are open from 8:30 A.M. – 5:00 P.M. from Monday to Friday and till 12:00 P.M. on Saturdays. Contact us today! And find out our exciting service package offers!